CEO, Takahiro Hachigo, during his press conference speech. 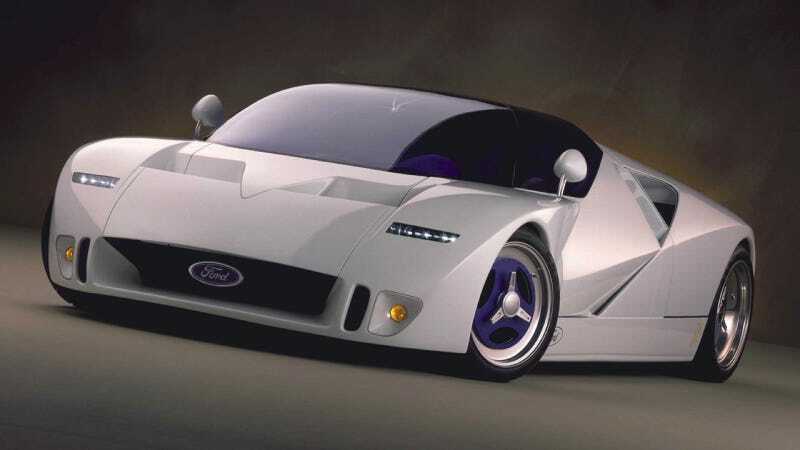 “This is not some vision of the distant future; a production version of this car will be here in Europe in 2019,” he added, confirming that the concept is set to be launched within two years. All I want changed is the wheels. 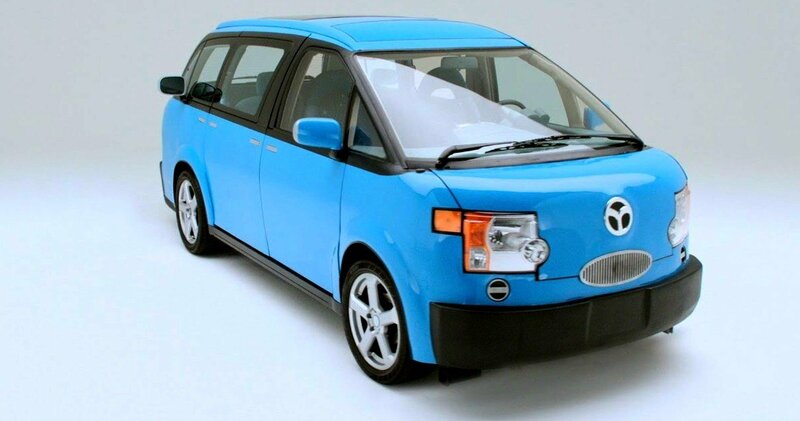 The rest of that Honda EV is great. 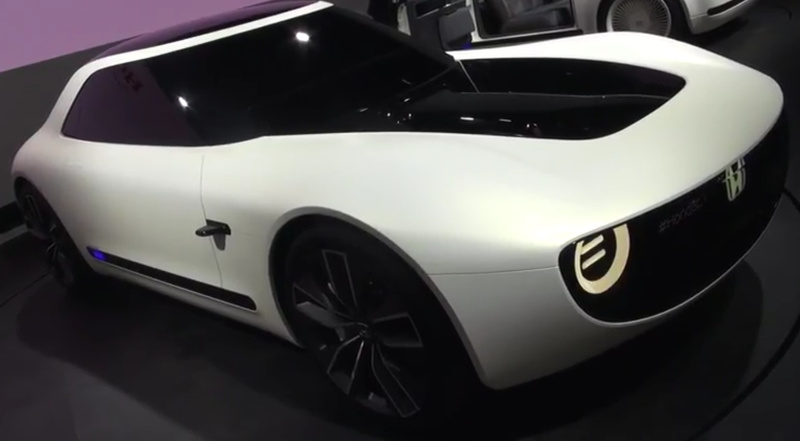 The Lamborghini Estoque should be up for production soon. The Estoque got dropped. The Urus is the one of the set being made. 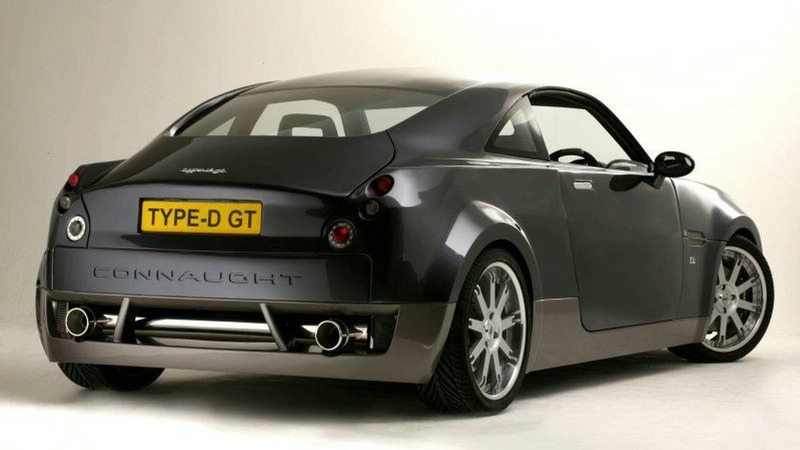 There were three, the Estoque, the Urus, and a Hybrid MR. The Urus was the one that won. I just can’t bring myself to like the Urus. I would’ve hoped that if Lamborghini was making an SUV, it’d be a successor to the LM002. But alas, their age of batshit is over. Ah, the Dodge Copperhead… It was among the lightest cars in GT1 and 2, making it one of the most effective cars in those games (especially the more powerful LM versions). Pity it was never featured in any other games. As for the hybrid Lambo… It was called the Asterion. 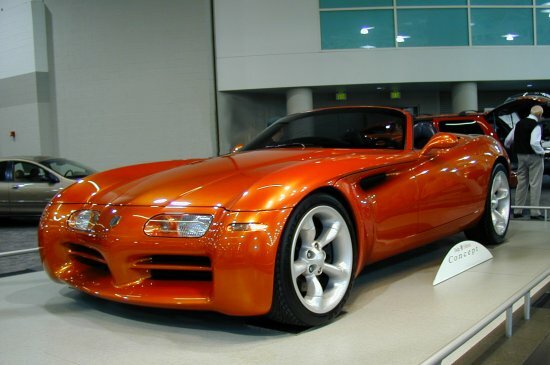 I found the Copperhead mediocre compared to other cars in its class in the first GT games. I just like the aesthetics, aka that paint job. it is… just so cute that I’m in pain. Whoever drew that needs to send it to UAZ. 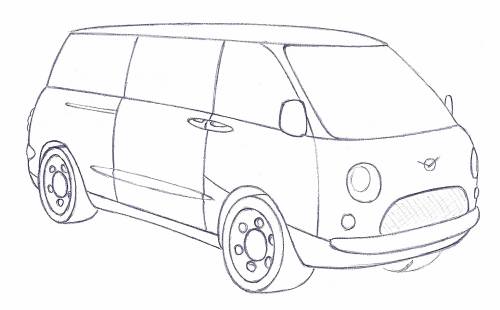 Funny enough, I also see a bit of Mini Cooper in it. It was to weigh about a ton (that was the plan, at least) and be powered by a supercharged 2.0l V10 with 300 hp. Too bad. The Urus doesn’t look bad at all. I wonder how much they will be selling it for. Believe it or not, the Jalpa almost got a direct replacement the moment it went out of production. 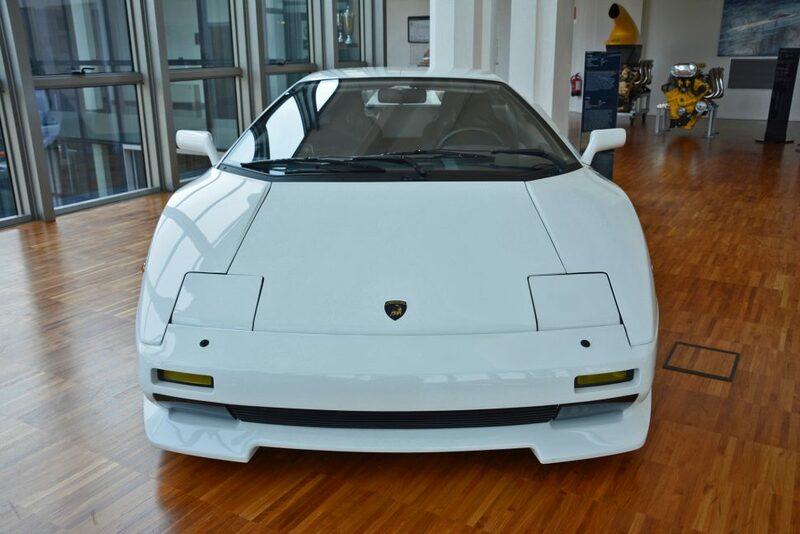 The 1988 P140 would have given Lamborghini a second model line, and was meant to be more affordable and usable than the Diablo, which was under development at the time. 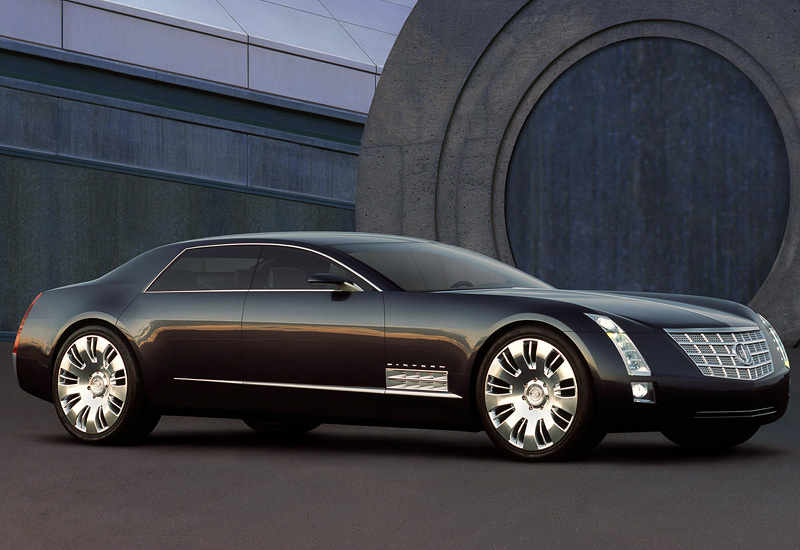 Sadly, the collapse of the supercar market put paid to the project after just two working prototypes had been built. Its engine would also be used in the Cala (which was described earlier in this thread), but again, there wasn’t enough funding to put that concept into production either. Ultimately, a true replacement for the Jalpa would not arrive until 2003 - well after Audi had taken over the company. That car would be named the Gallardo, and it would ultimately remain in production for 10 years. It’s easy to see why the P140 could have been the Gallardo of its day - stunning to look at, very fast and agile in the corners. As it was, it stands as an example of what might have been had circumstances not intervened. 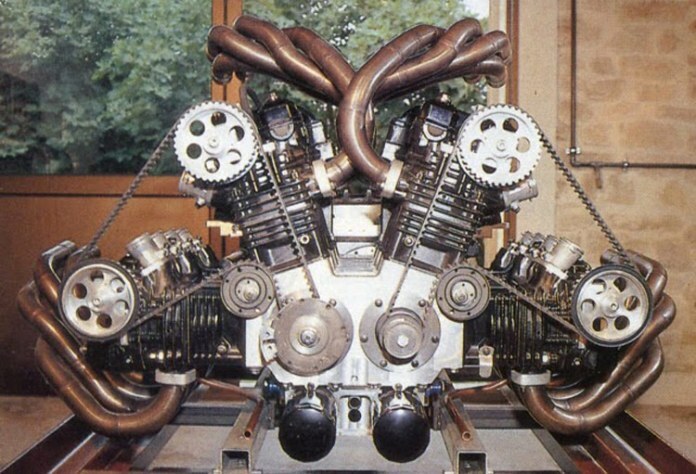 Jimenez Novia - a 1995 french one-off-extravaganza with a 4,1l W16 composed of two Yamaha V8s, which in turn are derived from I4 motorbike engines, making a total of 560 hp. Bonkers as fock. 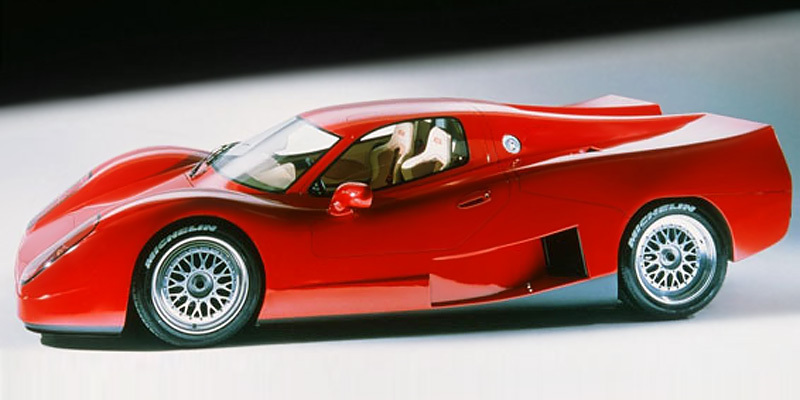 30 years ago, Nissan attempted to build a mid-engined supercar, the MID4, until their accountants got cold feet and axed the project. It did, however, utilize the same AWD system that would be fitted to the R32 GT-R, and had the twin-turbo V6 which would ultimately power the Z32 300ZX Twin Turbo. 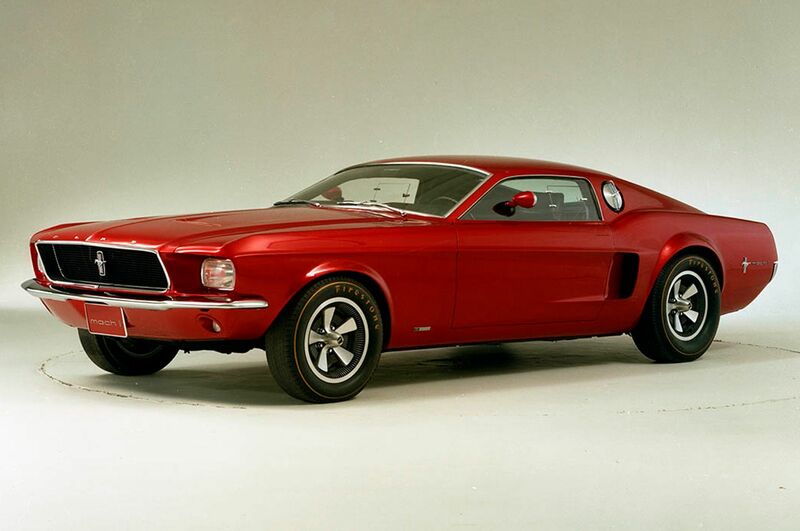 All of this was wrapped up in a sleek bodyshell with pop-up headlights. 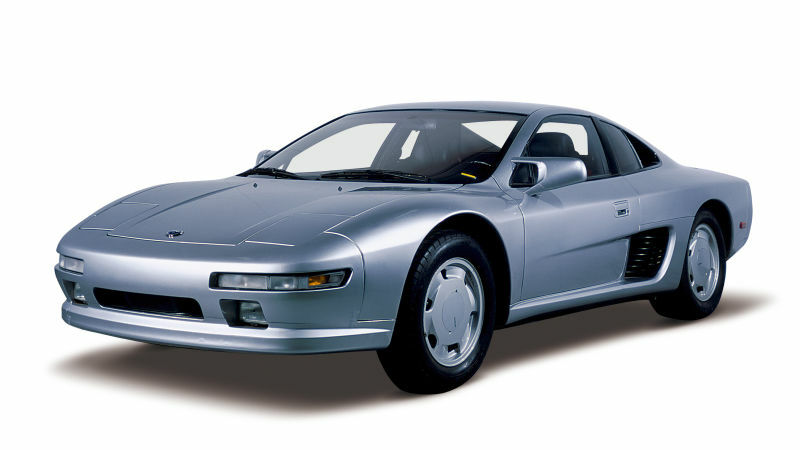 And it predated the similar-looking Honda NSX by two or three years. The new MID4, however, would have different styling and should also be offered exclusively with a manual transmission and a proper LSD, to differentiate it from its French-badged sibling. Oh, and it must be sold in every major market, including North America. This would leave room for the Z-car to move slightly further upmarket, but not to the point where it can cannibalize R35 GT-R sales. Both of these new sports cars ought to save its lineup from SUV-shaped mediocrity - if they were ever produced at all. And I expect the MID4 to make such a splash that Toyota reintroduces the MR2 out of necessity, while Honda brings back the S2000 for the exact same reason. 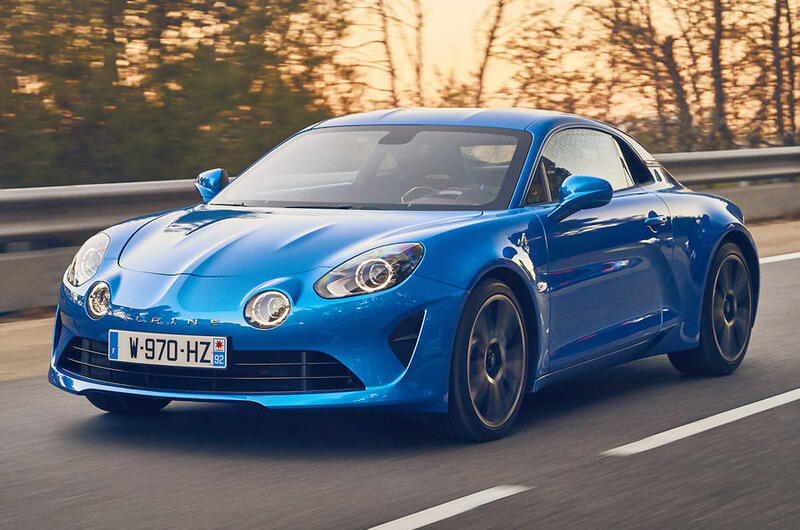 One more thing: a detuned version of the A110’s turbo four (200-240 horsepower instead of 300) could end up powering a cheaper, more practical car - most likely the S16 Silvia - if they ever choose to build it. That would give MX-5 and 86/BRZ owners something to think about, and restore Nissan’s place in the hearts of enthusiasts everywhere. If only Acura took the hint for what enthusiasts wanted. Oh well.